Following the successful purchase of the Club in 2017 Full membership entitles you to all the benefits of being part of a booming members' Club as it enters a new era. You will be able to play on one of the best courses in East Anglia which is open on all but a handful of days each year. 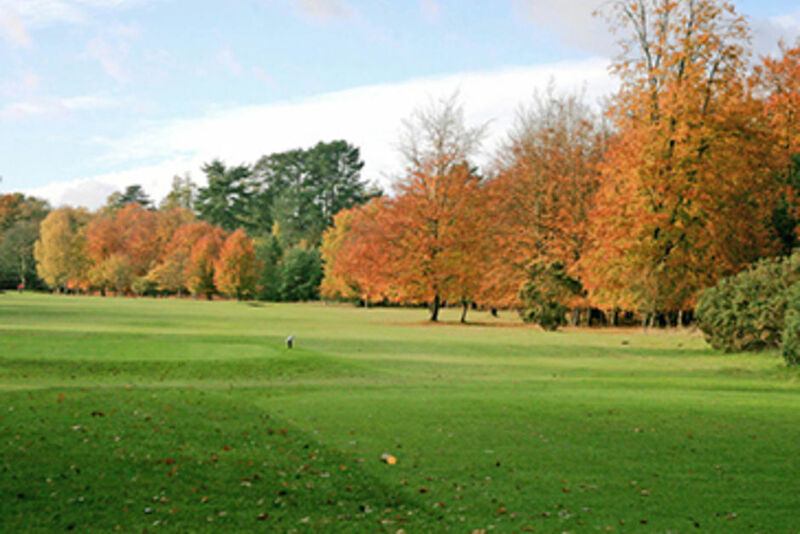 In winter, conditions are as good as at any other course in the region. Subscription runs annually from the month that you join and you can pay either in full or by monthly direct debit payments. Play seven days a week, receive a handicap, play in competitions, represent the Club in matches - or simply play social golf with your friends. Then enjoy the comfort of our clubhouse with a handsome members' discount. Now with NO Waiting List and NO Joining Fee. Download the application form here and the Direct Debit form here. 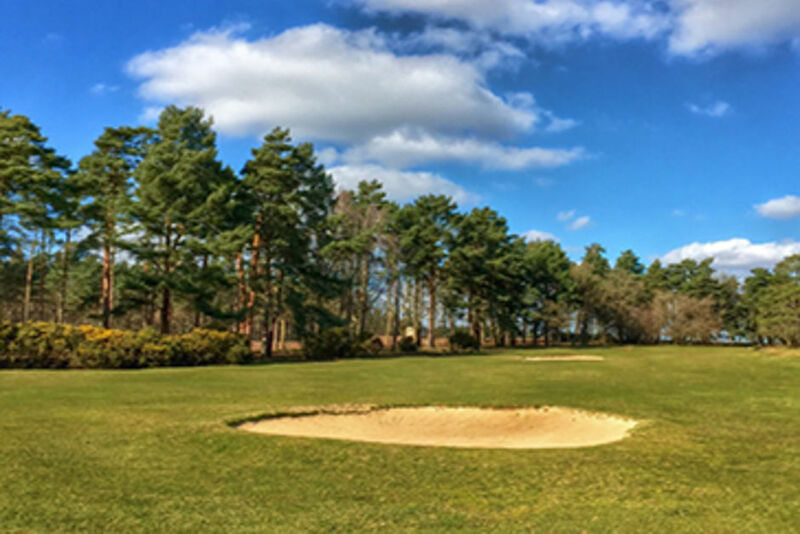 Breckland Membership provides an affordable way to join the Club and has proved to be particularly popular with those golfers who cannot play frequently enough to justify the cost of Full membership. You buy points in advance and each time you play you use up some of those points. If you play at busy times you use up more points than if you play at quiet times - afternoon rounds during the week are particularly good value. The flexibility of Breckland Membership allows you to top-up with more points if you run out - or to carry them over to the following year if you have some left over. You can even retain your membership via the Breckland Bridge and use up points you have built up. This can be the ideal way to try out Club membership and may suit those taking up the game for the first time or newcomers to the area. You can maintain your handicap and can also play in a number of set competitions. And Breckland members can always transfer to Full membership whenever it suits them. Following inquiries from various companies we now have a Corporate Membership on offer. This offers the opportunity to bring along customers and staff as your guests for the day. Priority tee booking will confirm the dates you request and catering can also be arranged in advance. Entertaining key customers allows you to combine business with pleasure on the golf course. There are two categories of membership - Gold and Bronze. We have revised our subscription rates to encourage more players aged from 18 to 30 to join the Club. The new rates allow smaller increments as players move up from our junior ranks through to Full membership after the age of 30. New members in this age group are also welcomed. Available to serving members of the Armed Forces. For full details click here. Does your Club give you 12-months of playable conditions? 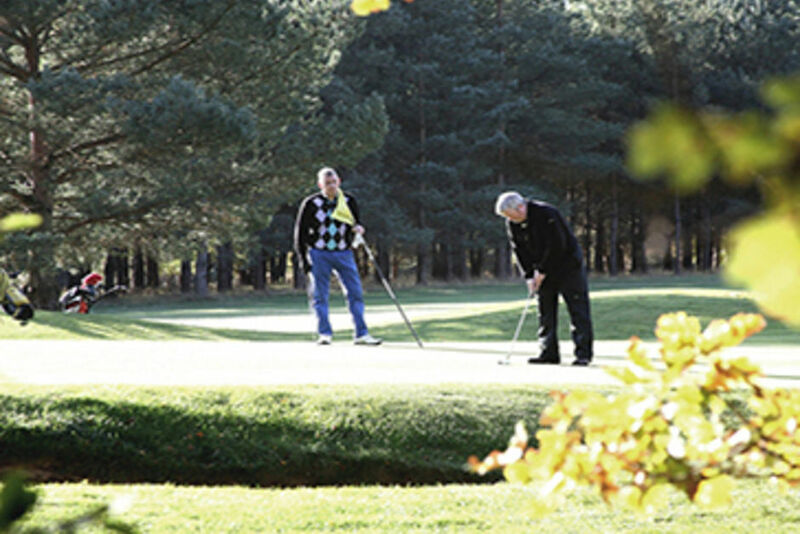 If not, and you live more than 25 miles from the Thetford Golf Club Clubhouse, who may find that this category of membership is ideal. There is a limit on the number of places available but we are not full at the moment. If you live between 25 and 50 miles from the Club and you are a member of another Club you are eligible. Alternatively, it is available to all those who live 50 miles or more from the Club. Take advantage to play a great course and enjoy membership rights at a reasonable price. We are looking to revive our Junior Section for both boys and girls of all ages up to 18. Teaching professional Stuart Smith and his team are engaging with the local community to find new recruits and there are regular coaching sessions. Contact Stuart on 01842 752169 for full details.